Six years ago when real estate agent Evan Roberts earned his license and started in the business, he realized he needed to learn tricks of the trade beyond his course. What happens, Roberts wondered, when your clients didn’t find a house and instead want to buy a lot and build? Conducting a transaction with a land broker is different than buying a house that’s already built. For help, Roberts turned to the agents at Dependable Homebuyers in Baltimore, Maryland where he works. FREE Guide: Be the most forward-thinking agent in your market. The agents in his office were happy to help Roberts with this question and many more, but Roberts wanted to share something with them in return, leading him to develop an inverse mentorship. To help them, Roberts set up what he calls a syndication network. Roberts also writes guests posts for their websites which provides the other real estate agents with content and helps build the authority of both sites by creating backlinks. It’s a lot of work for Roberts, creating all the content takes time. But, it’s worth it. “I’m giving away a lot of value but like anything when you give a lot you gain a lot. when I need help with a transaction I can call someone and I know they’re going to pick up,” said Roberts. 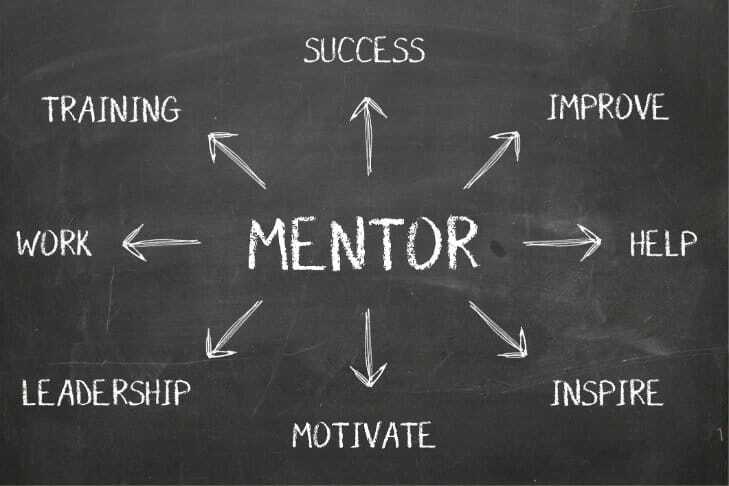 This version of mentoring sees both sides learn something and as technology rapidly advances, it’s becoming more and more common as new real estate agents entering the industry have native knowledge of many marketing platforms that would take older agents months of focus to truly learn. These younger agents now have something to offer while at the same time are hungry for the real-life experience that older agents have amassed.